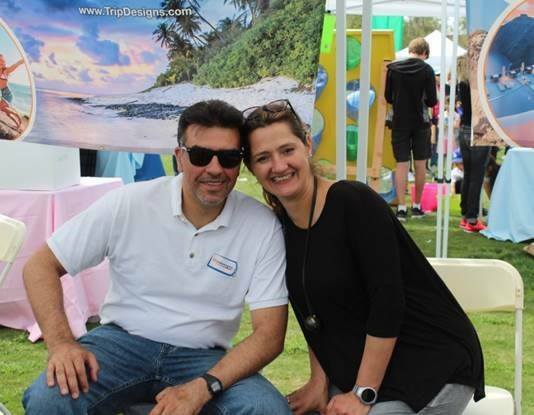 Trip Designs started in Milica's home office in February 2007, quickly grew into a team of three, and is now a growing company of dedicated and passionate travel professionals. 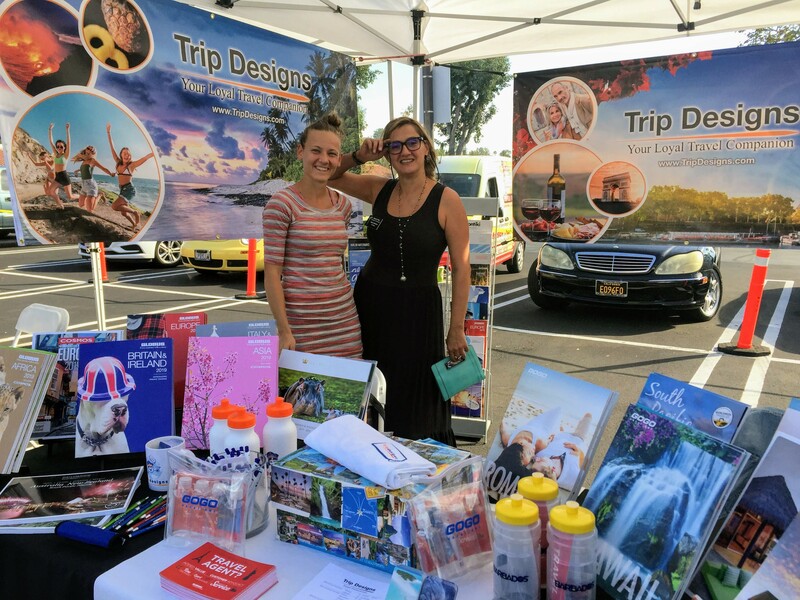 We're now your local Mission Viejo Travel Agent. We are more than just airline tickets. Take advantage of our turnkey vacation-planning services. Our team of travel professionals offers personalized vacation planning services for you, your family, or your whole group at no additional cost to you. Not only do we price-match guarantee all major travel search engines - Expedia, Orbitz, Priceline, Travelocity -- but we provide detailed and customized itineraries. Best of all, because we are avid travelers ourselves, we make recommendations and reservations for local restaurants, tours, adventures, attractions & sightseeing, entertainment, and more. Having a good travel agent is so important -- like a good hairdresser, lawyer, and personal assistant. Feel free to explore accommodation options for popular destinations around the world then give us a call (1-888-422-2026). We'll work with you to design your trip and book the best possible deal and beat any online price! We invite you to visit our Mission Viejo office to meet Apolonia and Milica or, if you happen to be in Belgrade, please say "hello" to Marija. And don't be shy, read our reviews on Yelp.